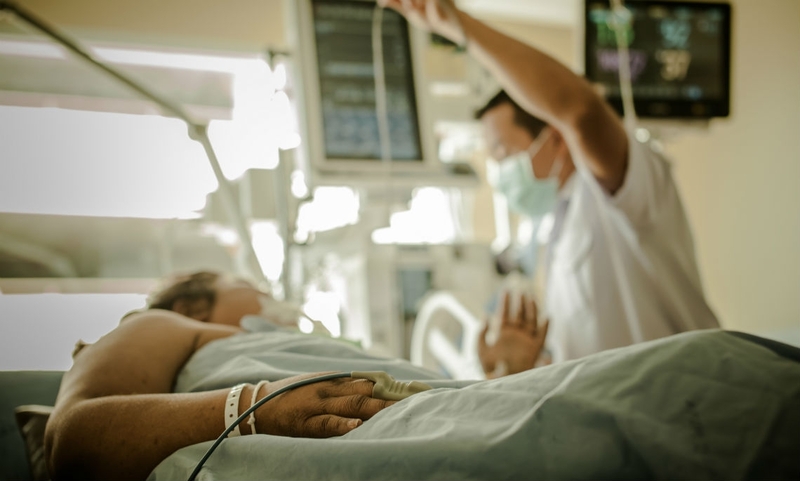 Patients in the high dependency neurosurgical areas in Beaumont Hospital - namely Richmond and Adams McConnell Wards - require intensive nursing care as part of their recovery plan. Each year, there is a throughput of over 1000 patients from all over the country on these wards and the presence of monitors (for pulse oximetry, blood pressure, respiratory rate, ECG tracing) at each bed space (19 in total) would be a significant aid to nursing staff and greatly improve the care we can provide to patients. The cost of these monitors, to include five intracranial pressure monitors, will require funding of €100K.